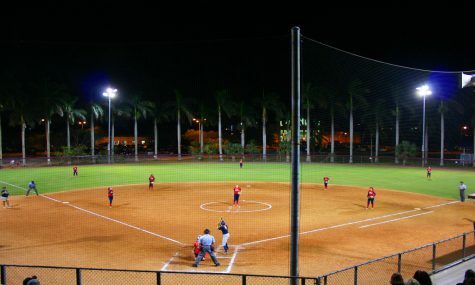 The Owls lost to Fordham, but then defeated Illinois State to cap off their night. 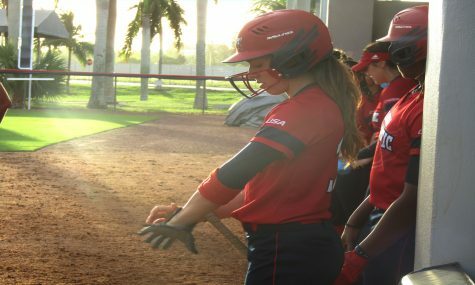 Florida Atlantic softball split its doubleheader on Tuesday night, falling 7-0 to Fordham before earning a 2-1 win over Illinois State in Boca Raton. 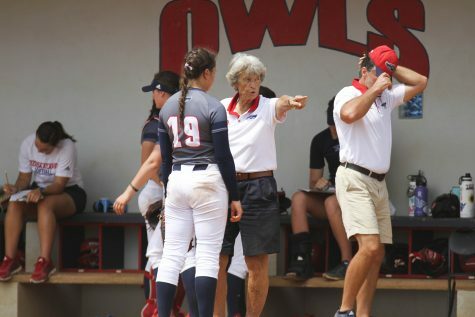 The Owls (16-10) were unable to get anything going offensively in the first game while being held without a player on base until the fourth inning. 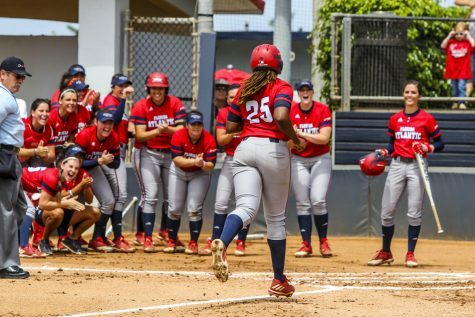 However, FAU was able to hold off its opponent with its defense to defeat Illinois State, earning the win with a seventh inning score by junior Alex Miller. 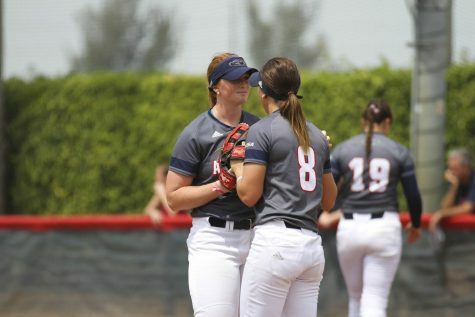 FAU gave up three runs in the top of the first and never recovered. 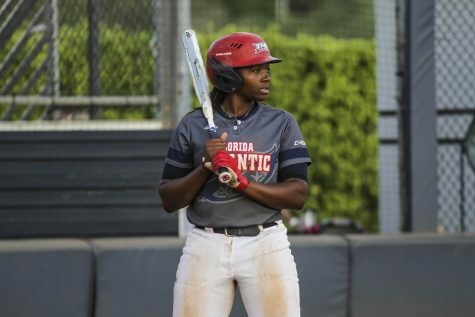 The Rams (20-6) added four more runs in the top of the fifth to close out the game. 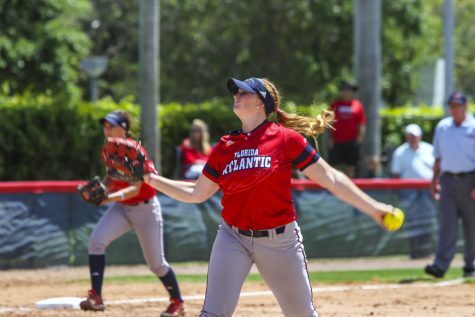 Sophomore Carolyn Rosa had two of FAU’s four hits in the game, while junior Emily Lochten and senior Delaney Rickey tallied the remaining hits for the Owls.Tatum Buckley threw 2.1 innings of scoreless relief on the mound for the Owls. 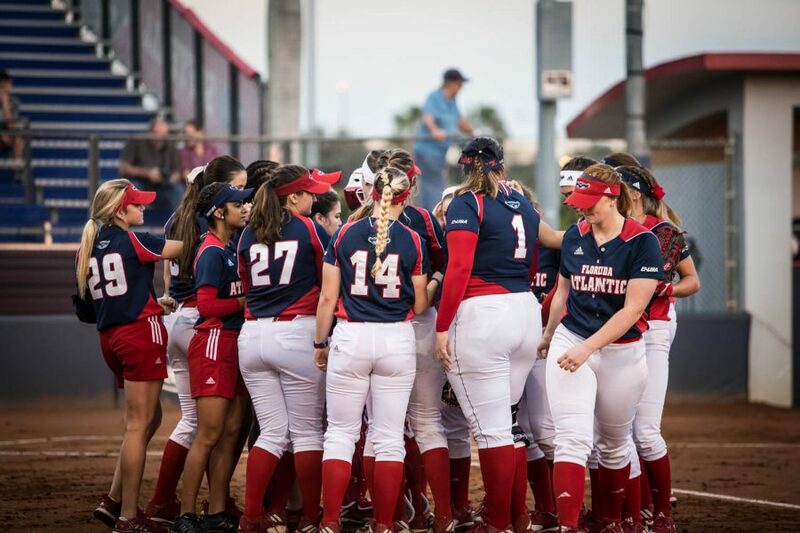 FAU broke through in the bottom of the third inning, when Lochten scored on a Rickey grounder to take a 1-0 lead. 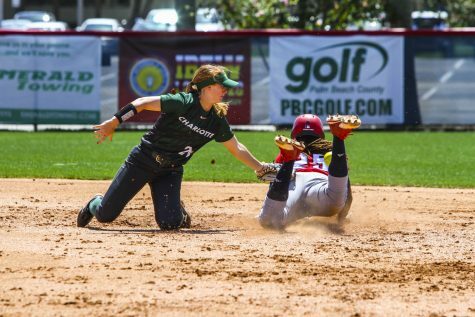 Buckley was able to make her team’s lead hold up until the top of the fifth, when the Redbirds (10-12) scored on a base hit by freshman Taylor Vanderpool to left field to tie the game. Miller led off the bottom of the seventh with a double to left center. 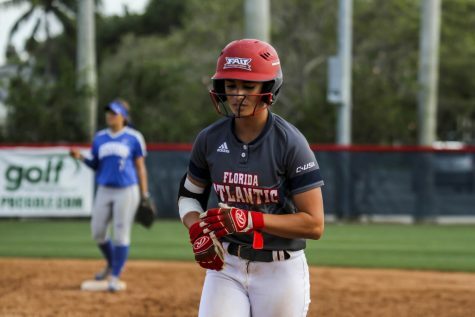 She advanced on a sacrifice fly by Owls freshman Kaitlyn Burke along the right field fence and scored when the throw got away from freshman Alyssa Wiebel. Lochten went 2-for-3 and scored a run while Rickey singled and drove in a run. Buckley, Miller and sophomore Madisyn Palmer each had a hit in the game. 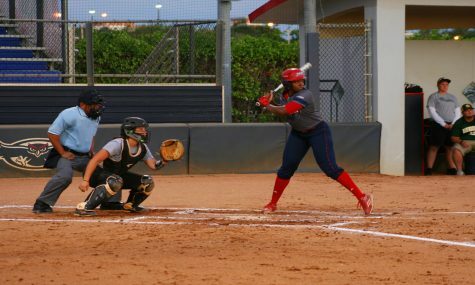 FAU begins conference play on Saturday, March 18 when it travels to Western Kentucky for a doubleheader. The first game will start at 2:00 p.m.